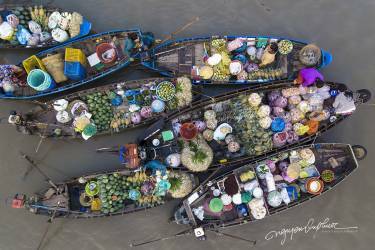 Pictures of the beauty of Vietnam is Not only are the local Vietnamese photographers shooting , there are also many beautiful works popular with photographers around the world to capture and create. 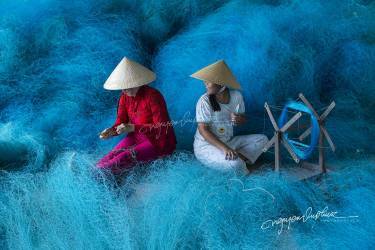 It shows , Viet Nam is a destination in the artistic journey of photographers in the world. 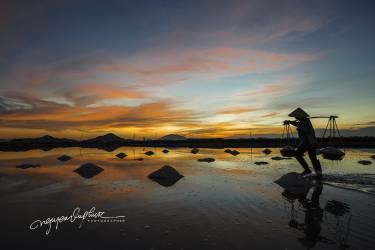 To take full advantage of all the beauty of the country - people - nature of Vietnam, choose Vietnam-Phototours.com will help you have a perfect trip, amazing and exciting when you harvest the high-end photography work in your photography. 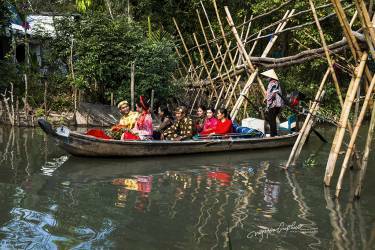 Vietnam-Phototours.com has a team of enthusiastic and experienced photographers on your journey. Please verify that by going to our 'Image Galleries' or 'Behind The Scene'. Unique photography tour “Recreating the traditional wedding in the Southern Vietnamese villages”.